"Teach Us All," a documentary by Sonia Lowman, premiered on Netflix in September. 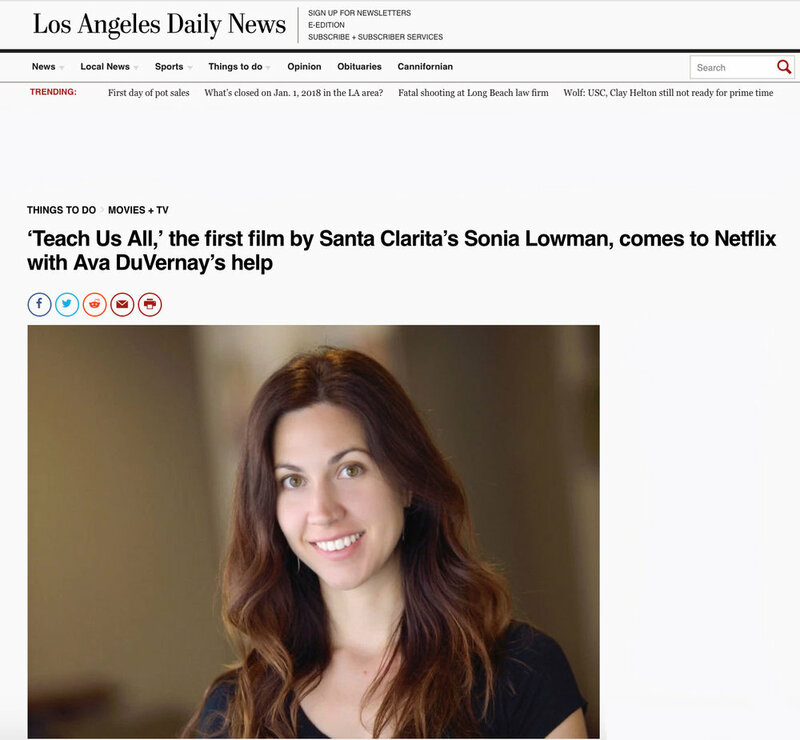 The Los Angeles Daily News covered the story. The film chronicles efforts to integrate schools in the United States over the past 60 years, starting with the famous Little Rock Nine. In doing so, Lowman critiques the strategies policymakers have employed to bring about integration, and points out the harm some diversity efforts have on students of color who are thrust into majority white schools.